Why Should You Use Australia Post Shipping? We have partnered with AusPost and continually strive to offer best services to Australian retailers. The unmatched quality of our WooCommerce plugin makes it one of the bestselling products for Australia Post Integration. Save the time and efforts of your customers spent behind visiting the official Australia Post Shipping website. You can display live shipping rates right from your store and change/disable default AusPost service name whenever you want. 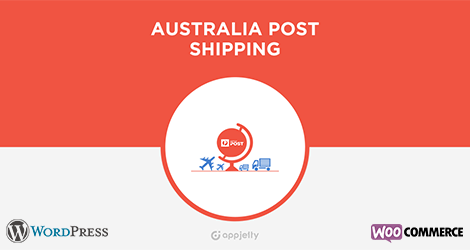 WooCommerce Australia post parcel tracking plugin lets you generate shipments for customer orders. You can also track the shipment details of their parcels through tracking ID displayed on the order detail page with WooCommerce shipment tracking plugin.